It's amazing how a refreshing new accent colour can brighten up your current home décor and create a welcoming atmosphere! 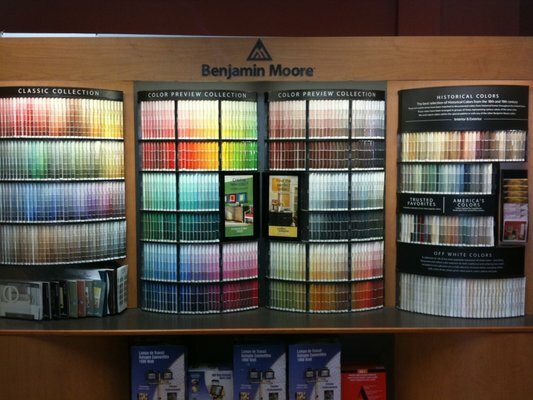 Use our Virtual Paint Center to bring your imagination to life. Enhance your home's best features and boots its curb appeal with fresh exterior color schemes. Protect your home with our finest paint products. If there's a custom tile that you love but your budget won't allow you to cover the entire bathroom with it, use it as an accent tile and purchase lower cost field tiles. You'll save money and still get the look you want.